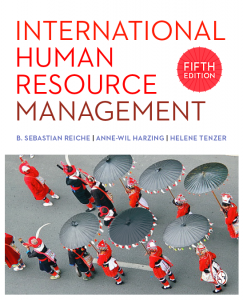 Dear regular reader and guest to my blog, whether you are student, a fellow scholar or a practitioner in the field of international human resource management, I would like to draw your attention to the latest edition of the bestselling International Human Resource Management, published by SAGE. 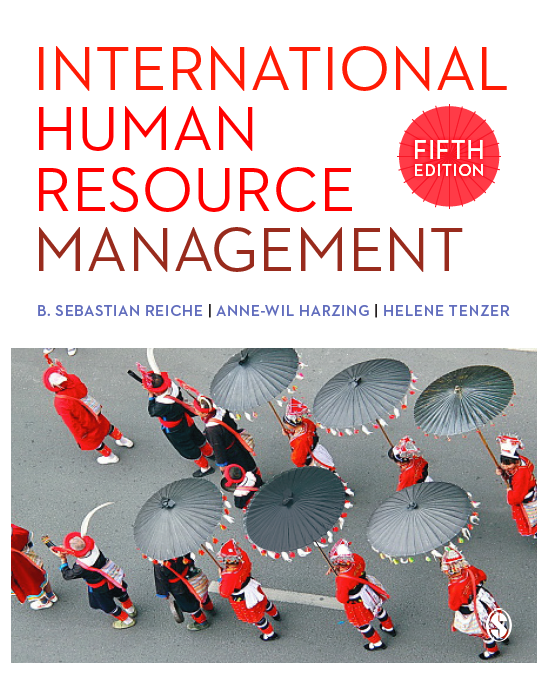 Together with my colleagues Anne-Wil Harzing and Helene Tenzer, I had the privilege to put together contributions from many renowned international experts in international HRM, thereby ensuring the necessary critical edge, academic rigour and breadth of coverage of the book. 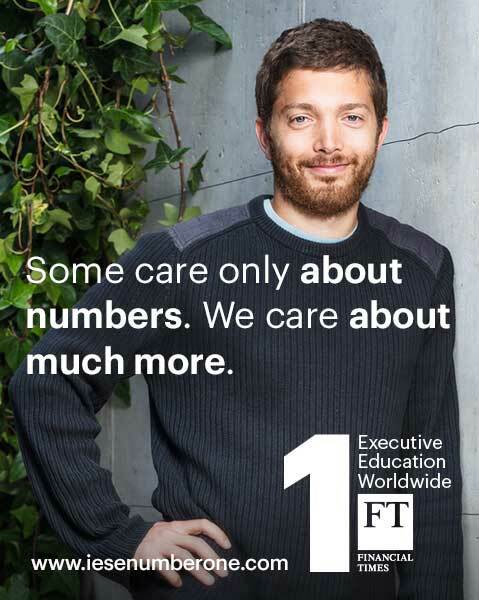 In editing the book, we strived to ensure a high standard of intellectual content and make this content accessible. 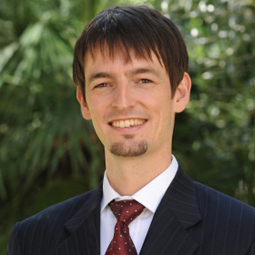 To that end, I believe the 5thedition serves as a comprehensive textbook for students and instructors, as a research handbook for scholars, and as a source of practical ideas and solutions for practitioners. In other words, why don’t you just sit back and read?